Sony just announced the $700 a5100 (model ILCE-5100), a 24-megapixel APS-C size sensor interchangeable lens digital camera. 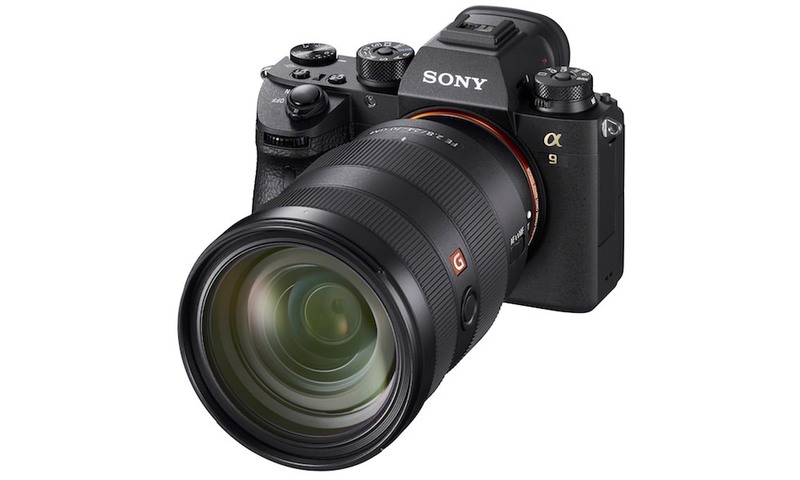 The speedy new mirrorless camera features the same Fast Hybrid AF system, image sensor, and powerful BIONZ X processor as their α6000 model, which allows it to acquire focus in as little as 0.07 seconds. 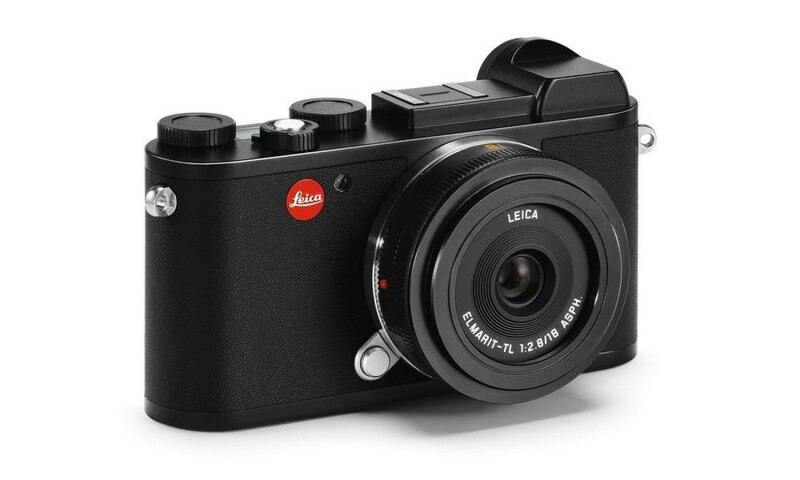 Unique to the new a5100 is its extremely compact design, placing it among the smallest and lightest interchangeable lens cameras in market today. The Fast Hybrid AF system on the new a5100 camera features focal plane phase-detection AF points with an extremely wide autofocus coverage area (179 focal points) that is teamed with high-precision contrast-detection AF. This potent combination allows the camera to accurately track and respond to a subject moving through nearly the entire frame, whether shooting still images or full HD videos. 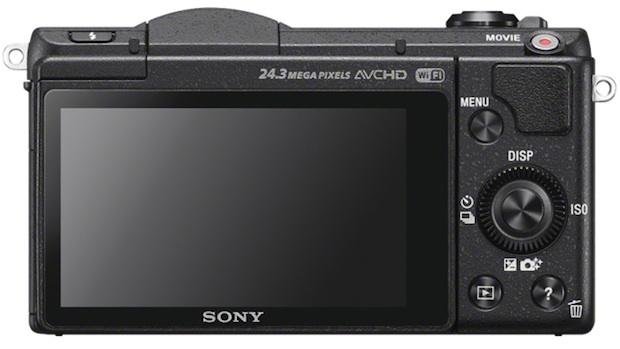 Additionally, the a5100 camera has an extremely responsive touch screen which works with the AF system to enable Touch Focus, allowing shooters to focus by simply touching the intended subject on any area of the LCD screen – even if it’s at the far edges. 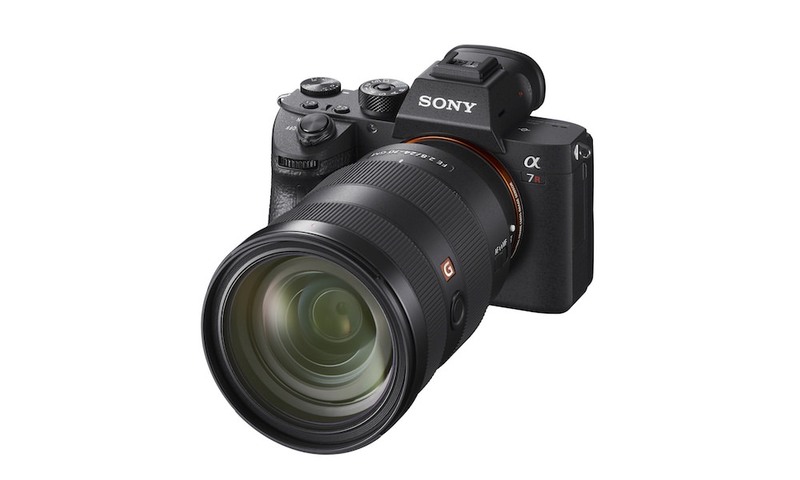 The new a5100 model also comes equipped with Eye AF and Lock-on AF functions that debuted in the α7/ α7R, a Flexible Spot AF area function, and AF-A mode (automatic switching between AF-C and AF-S) that is also offered in the α6000. The a5100 supports full HD video shooting in AVCHD as well as the XAVC S2 codec, which records video at a high data rate of 50 Mbps with advanced compression for impressive video quality. XAVC S paired with the advanced focusing system of the α5100 makes for a compelling HD video shooting solution that only a select number of cameras in market today – mirrorless or DSLR – can offer. 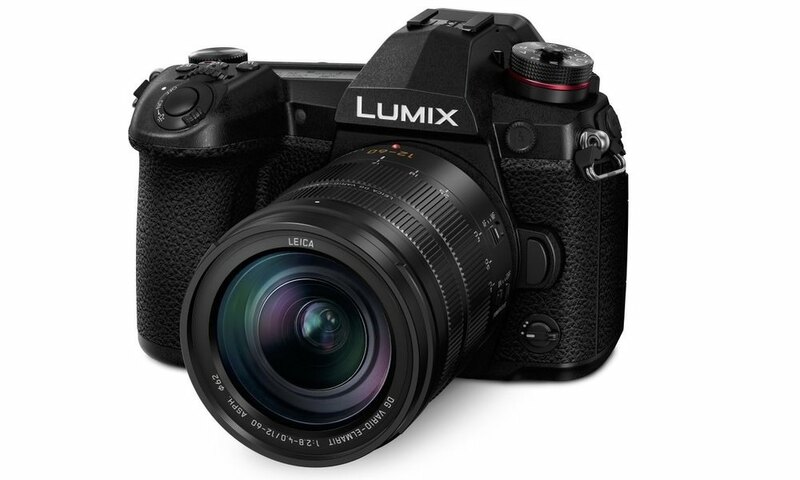 The new camera also features dual video recording, allowing it to simultaneously record two files – one in Full HD (AVCHD or XAVC S) and the other in lower resolution MP4 format – to a single installed SD card. This gives videographers a high-quality file for viewing on large screens or working on in post-processing, as well as a smaller, lower data-rate version that is ideal for uploading and sharing. The compact camera features a high resolution 921k dot WhiteMagic LCD screen that can tilt a full 180 degrees upright, ideal for self-portraits. On top of the camera body, there’s a zoom lever for convenient one-handed camera operation and a handy pop-up flash for tough lighting conditions. 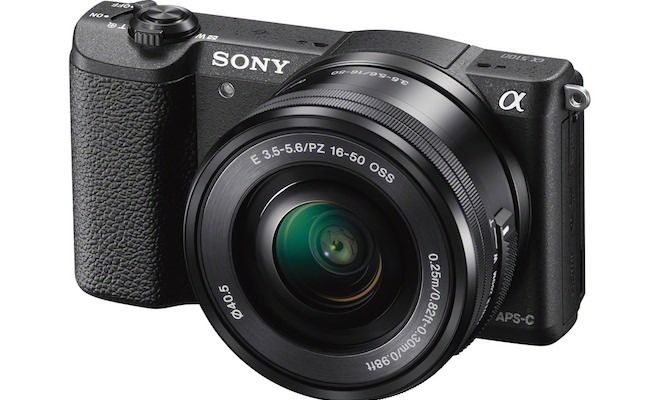 The a5100 camera has built-in Wi-Fi, giving consumers one-touch connection with Xperia or NFC-compatible Android smartphones or tablets for instant image transfer and sharing. A single touch also activates Smart Remote Control, giving users a live image preview through their compatible smartphone or tablet, and allowing them to use the smart device to release the camera’s shutter. 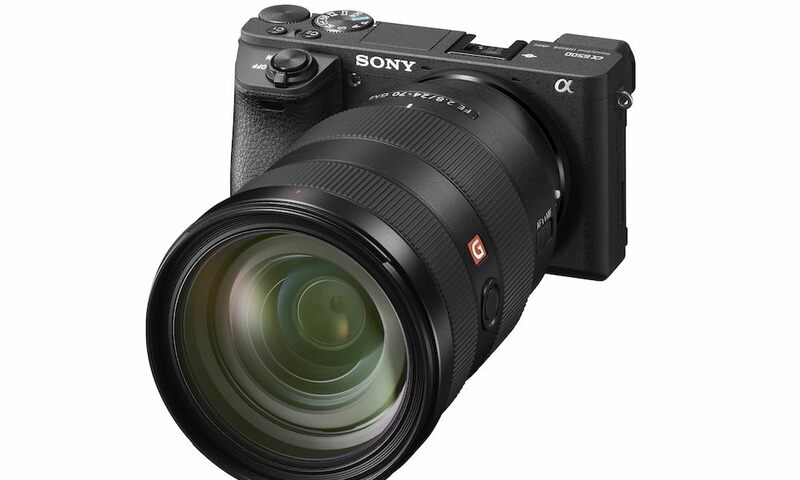 The Sony α5100 compact interchangeable lens camera will be available in September 1, 2014 in black and white in a kit with a compact, versatile 16-50mm motorized zoom lens (model SELP1650) for about $700, or as body-only for about $550. 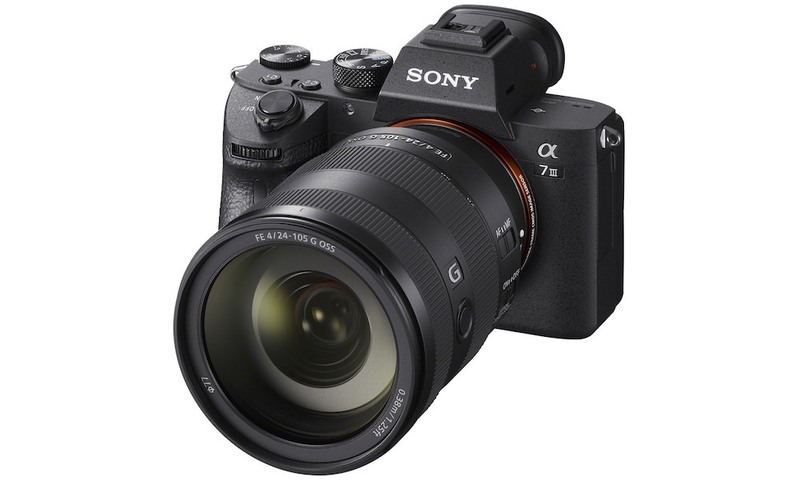 The α5100 camera is compatible with Sony’s ever-growing assortment of E-mount interchangeable lenses, and uses the same Sony E-mount as the acclaimed α6000, α7, α7R and α7S models, as well as all the previous α ‘NEX’ cameras. All Sony ‘FE’ and ‘E’ lenses are compatible with all E-mount cameras.